Product categories of Curve Conveyor Systems, we are specialized manufacturers from China, Curve Conveyor Systems, Curve Conveyor suppliers/factory, wholesale high-quality products of Curve Roller Conveyor R & D and manufacturing, we have the perfect after-sales service and technical support. Look forward to your cooperation! Curve Conveyor Systems are parts of our Conveyor Systems. 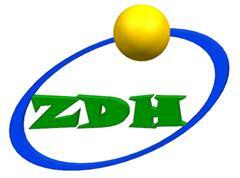 The Curve Conveyor systems include curve Belt Conveyor Systems and curve Roller Conveyor Systems. For the curve Belt Conveyor systems, our normal belts is PVC belts and rubber belts. The Roller Conveyor systems are made with rollers, the roller material can be galvanized roller, stainless steel roller, roller with rubber cover which is widely used in logistic and post transporting conveyors. 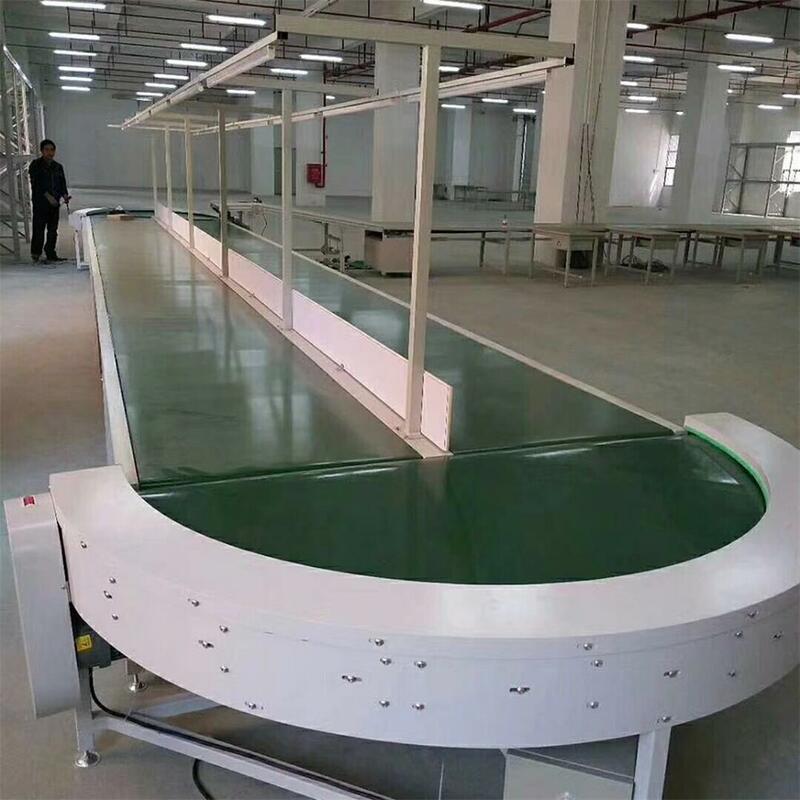 The curve conveyor systems are also named curve conveyor tables, which can connect all kinds of conveyor systems to be a circle structure. The curve conveyor systems can be designed to 45/60/90/180 degree conveyor table. The curve conveyor systems can save the space of the your plant, then it can save your cost.